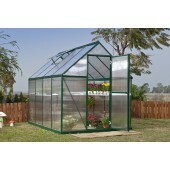 Welcome to Canopymart Green House Selection. 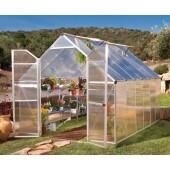 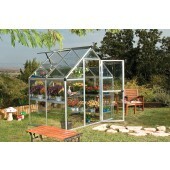 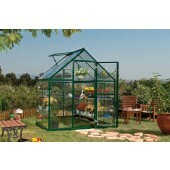 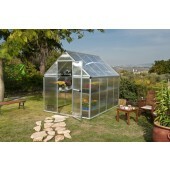 At CanopyMart.com, we transform the way you imagine Green Houses. 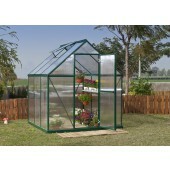 Our roomy, portable Green House options are easy to set-up and will have you ready for plants in only a few short hours! 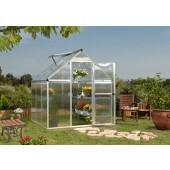 So clean and so simple, our Green Houses merge a smart and clean design to suit your every need. 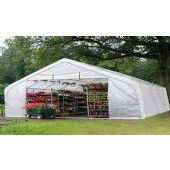 Whether you are looking for a grow & storage Green House or a quaint sanctuary for your plants, we guarentee you will find the perfect Green House within our wide selection. 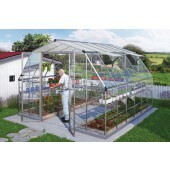 Green Houses with Polycarbonate Panels for maintained temperatures & balance sunlight for sensitive plants are also available. 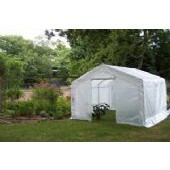 Canopymart offering product quantity discounts for buying in volume. 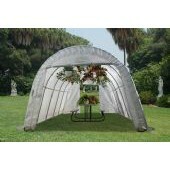 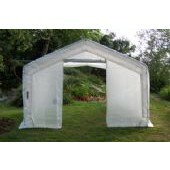 Enjoy our Free Shipping offer in the Continental United States for all of our Green House Tents.